Comments: Based on random commentary on the SWAT Kats Discord channel, and because the idea of the Boys discussing their master plan in “Bright and Shiny Future” amused me. Razor wasn’t kidding. It was a crazy idea. An idea so unbelievably ridiculous that it’d be a miracle if they weren’t found out. The Pastmaster continued to flail in their grasp. 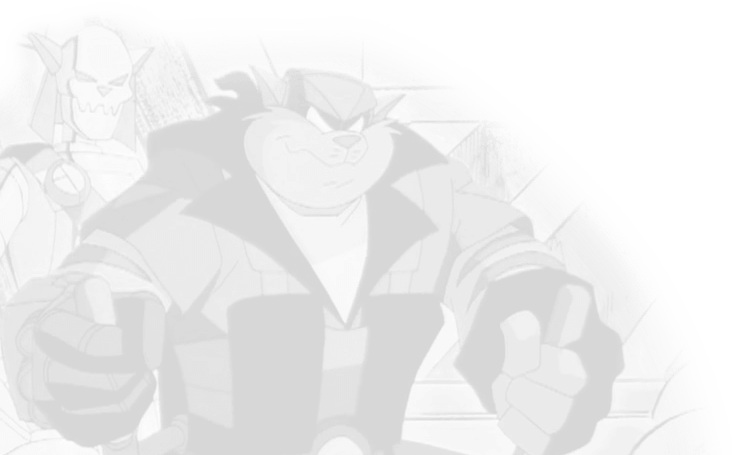 “Do you infernal SWAT Kats never stop prattling? !” His tirade was cut short as he was unceremoniously slammed against a wall once they turned a corner. The sorcerer’s mind was made up. Once inside, those meddling SWAT Kats would be the first to go. That is, if those back stabbing Metallikats didn’t get to them before he did. Either way, the second his watch was back in his grasp, he’d make sure that no one would make it back. 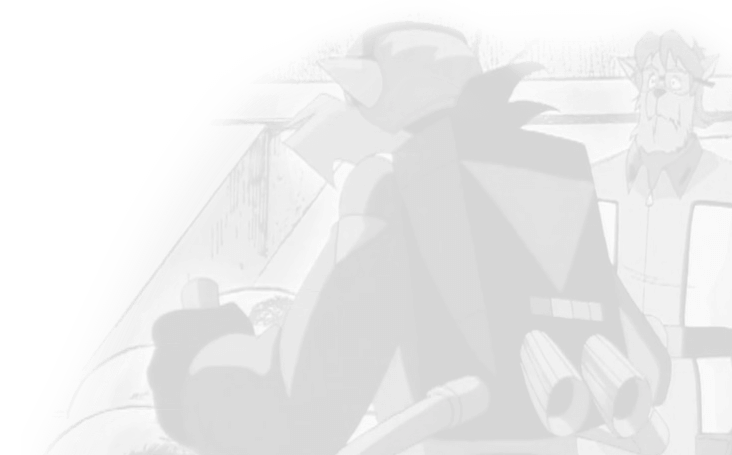 The SWAT Kats and five Enforcers — Feral, Felina, Steele, and two rookies — get knocked back into the dinosaur age by the Pastmaster. Luckily for her, one of the rookies has a thing for Razor.